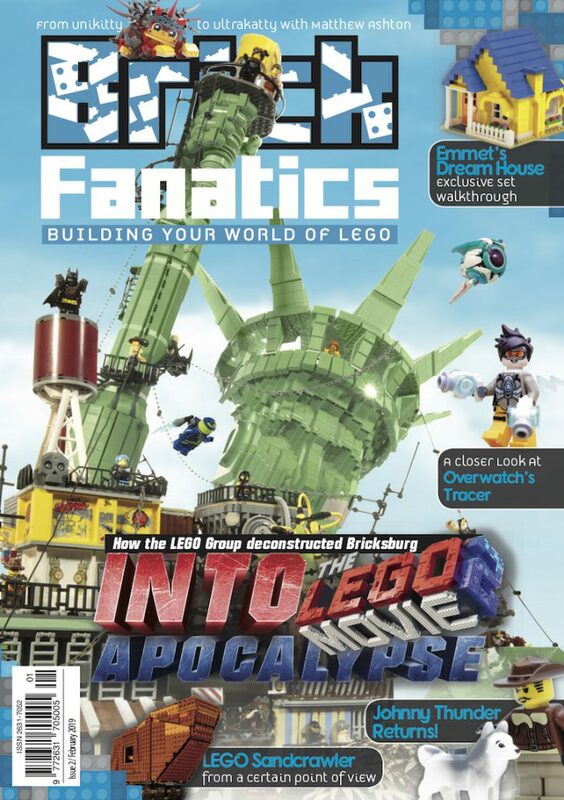 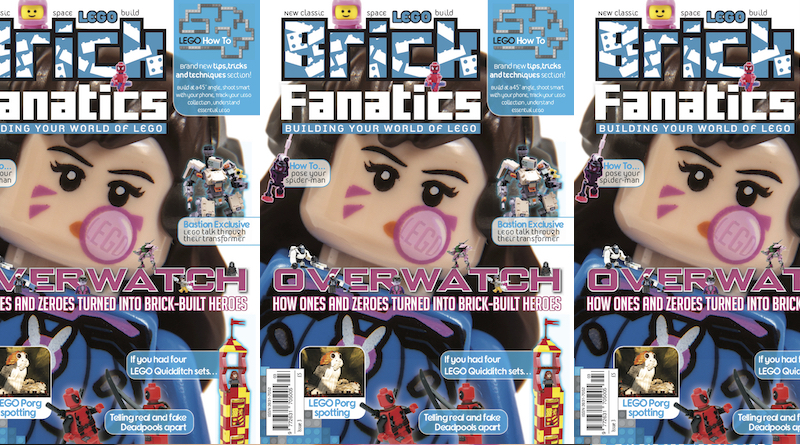 Subscribing to Brick Fanatics Magazine is the only way to guarantee that you will receive every issue, as orders increase and we maintain a limited print run. 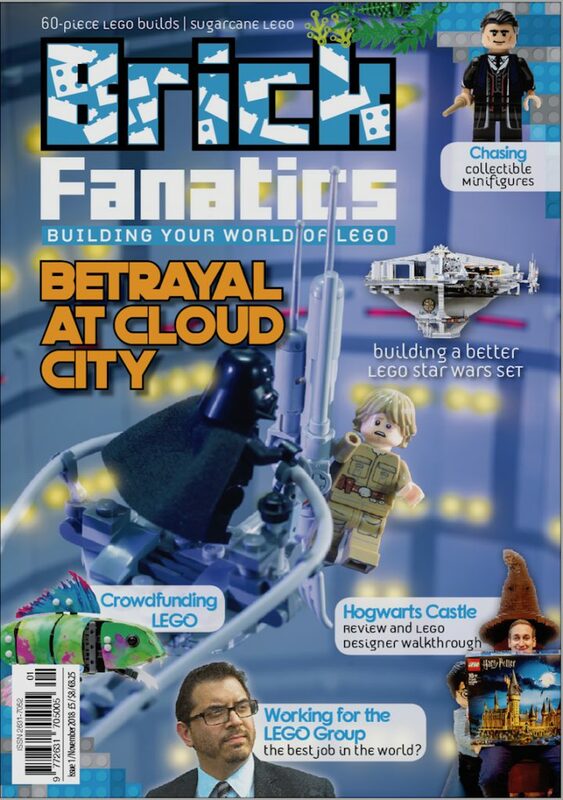 Subscribers also receive each issue first and fastest, and save on total cost and postage. 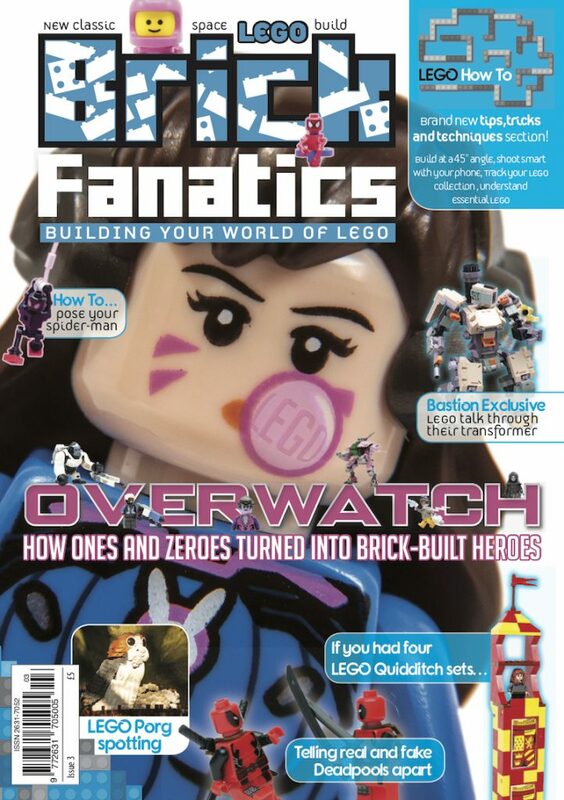 For more information on prices and options available, check out our shop at brickfanatics.com/magazine.